KAMPALA, Uganda (AP) — Kenyan authorities are optimistic they will find an Italian woman kidnapped by gunmen this week, the national police chief said Friday, citing “very valuable information” given by people in custody. 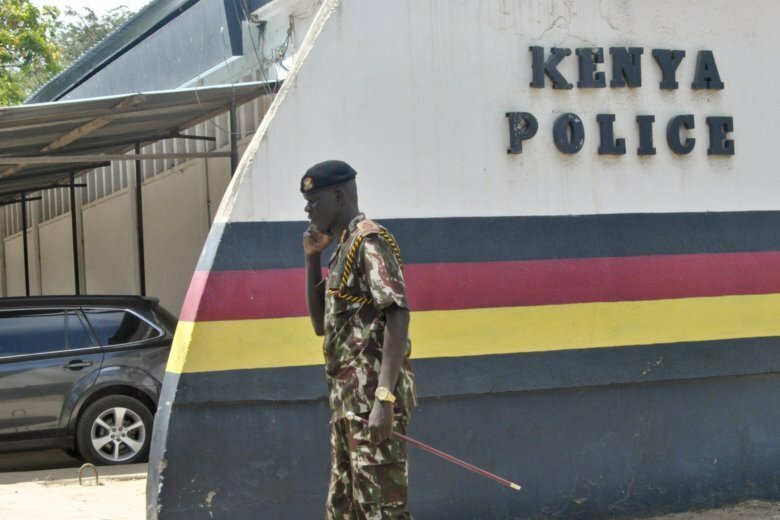 Three “persons of interest” are among 20 people held as police investigate Tuesday’s attack on a trading center in the coastal area of Kilifi, Joseph Boinnet told reporters. It was the first kidnapping of a foreigner in the East African nation in several years. “We have a significant measure of optimism that we should be able to find the lady within the shortest time possible,” Boinnet said. But he noted that police “don’t know as of now” who staged the attack and why. There has been no claim of responsibility. “We have heard folks who witnessed that incident happen (say) that they demanded money. So we don’t know whether they were robbers,” Boinnet said. At least three gunmen carried out the attack in which 23-year-old Italian Silvia Costanza Romano was kidnapped. Five others, including children, were wounded. Such attacks had become rare on Kenya’s coast since 2011, when the country deployed forces inside neighboring Somalia in a bid to stop the al-Qaida-linked al-Shabab extremist group from kidnapping foreigners along Kenya’s coast. In one of her latest postings on Twitter, Romano said she was grateful to the children she was working with for showing her how to live without material things. Associated Press writer Colleen Barry in Milan contributed.